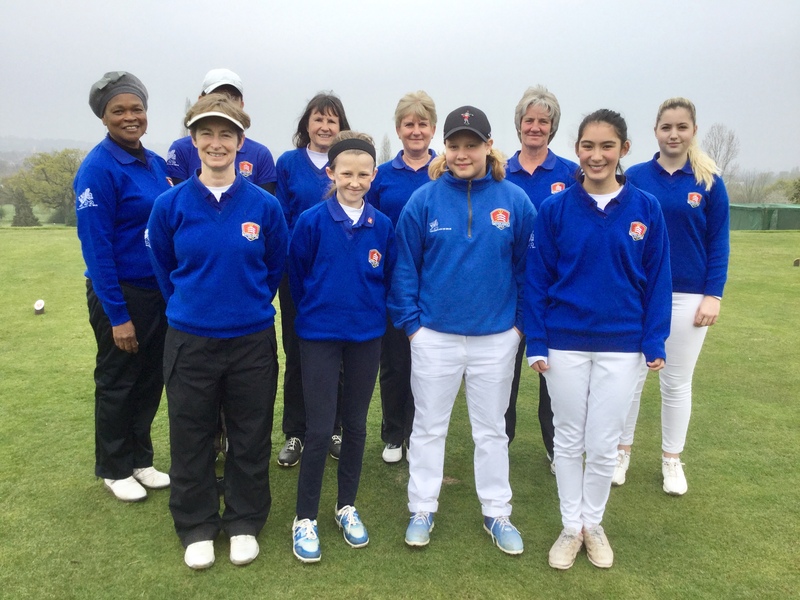 The ladies played their first match of the season this week, a friendly played annually against Buckinghamshire. 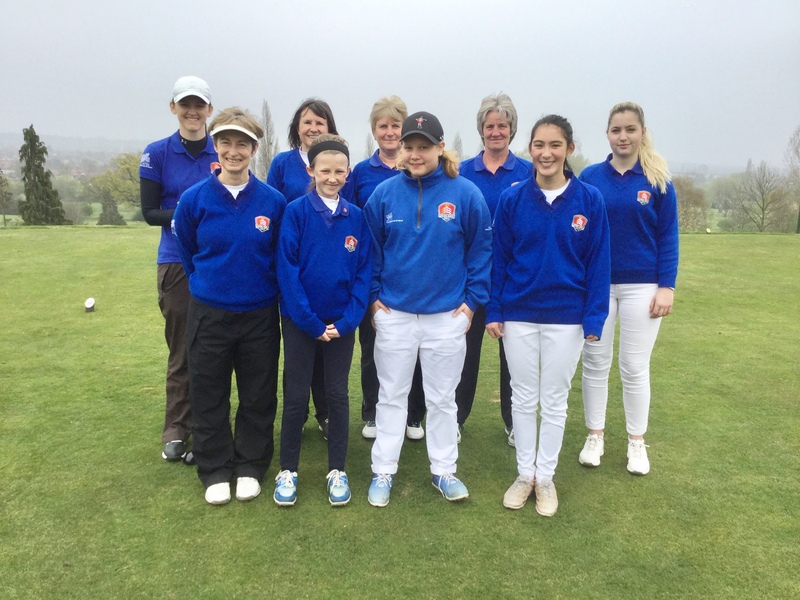 This is a team event, comprising a mix of 1st team, 2nd team and junior team players. This year it was our turn to host and the venue was Sudbury Golf Club. Our team was made up of two first team, four second team and four junior players. It was the first time we have had so many juniors playing and thanks go to Di Williams, our CJO, for organising this. The individual matches were close fought, with three going to the eighteenth before reaching a conclusion. Two pairs fought back from 3 down to win 3 holes in a row and take their matches to the eighteenth. Special praise is reserved for Jessica and Saskia who won their match 6 & 4 against much older, far more experienced and much lower handicap players. They had by far the widest smiles of the day! The final result was a 2½ / 2½. Congratulations and a huge “Well done” to everyone.